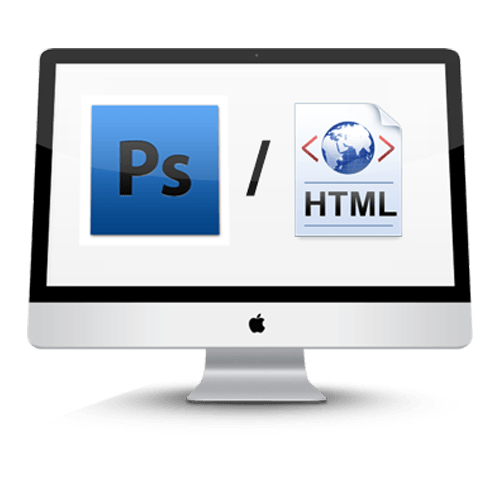 Searching for PSD to HTML service! Here, we take your design files and convert them into a neat, hand-coded, interactive, SEO optimized & Responsive website (HTML5/CSS3), thoroughly tested in all modern browsers. We have a very Innovative and highly skilled group of HTML designers, and we believe that we are capable of delivering websites with fresh and amazing designs. Our experts can convert Photoshop designs to HTML codes with the reach to wider audience. The website will be viewed in any form as our experts made the responsiveness embed into HTML code. We are capable of converting the Photoshop designs to responsive codes with the help of our professionals. Our developers are the experienced professionals in creating the Email templates. We have professionals who are well versed in the latest standards of web technologies. All the solutions integrating by our experts will be the latest one according to the web standards.